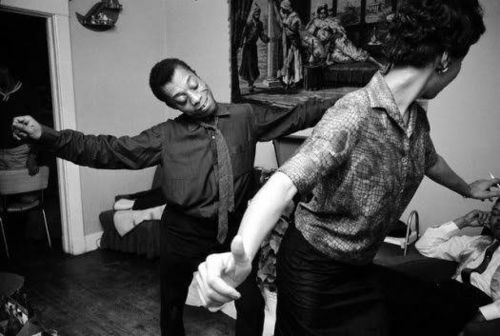 #WCW, I’ve got a crush on James Baldwin! It’s no surprise to anyone who knows me that I selected James Baldwin for my February #wcw, but I didn’t JUST choose him because I have a crush on him, I chose him because some of his work is very poignant and pertinent in light of the recent events with Michael Brown, Eric Garner, Trayvon Martin, etc. He has had a lot to say about how black men are perceived and the potential danger of a limited perception. The best place to look for pieces that relate to this is in Notes of a Native Son or The Fire Next Time. You could engage this discussion with some of Baldwin’s quotes, too. 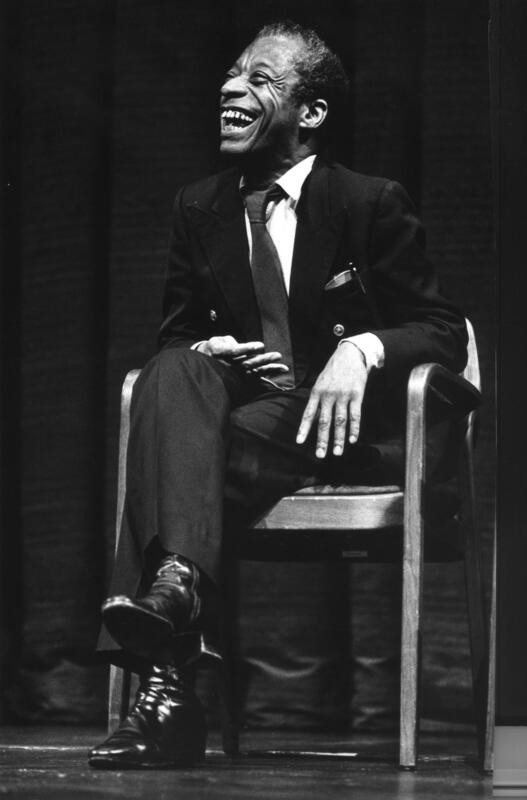 Here’s “5 James Baldwin Quotes that Foreshadowed Ferguson” from advocate.com. One of my favorite things to teach is his short story, “Sonny’s Blues.” I think you could easily connect this to texts about the young men listed above, but it’s also a great resource for teaching motif or music-as-narrative. In the past, I’ve used it to introduce big ideas in Fences, but it’s a short story that is so rich and meaningful, that I’m confident we could connect to it to just about anything. So if you’re teaching something about fathers and sons, brothers, family, music, freedom etc., “Sonny’s Blues” could be a nice text for you to include. If you’d like a copy (it’s a long short story), I have a PDF version saved that I can easily share with you. Teaching Raisin in the Sun this year? James Baldwin wrote an essay about Lorraine Hansberry called “Sweet Lorraine,” and it’s a moving and insightful companion piece. And check out the rest on goodreads! I’ve got a crush . . .
Why do I love James Baldwin? I love what he stood for. I believe that he wasn’t afraid to speak up and speak his mind in the face of injustice. He was a leading voice during the Civil Rights movement and did not silence his voice until he died in 1987. But I think that I mostly love that James Baldwin believed that love (really knowing, seeing, and listening to one another) could fix a lot of what was/is broken in America, and he balanced that with a healthy dose of cynicism (at times) and realism. This entry was posted in Writer Crush Wednesday and tagged Black History Month, teaching, wcw. Bookmark the permalink.